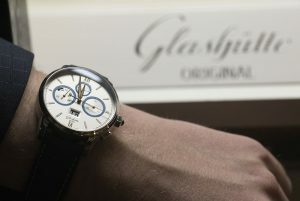 Glashuete watches in the Golden Bear lounge.at Hyatt Grand Hotel. Berlin, 18.02.2018. Leonore Ekstrand (actress). “The Real Estate” – film by Mans Mansson and Axel Petersen. Photo call and press conference. 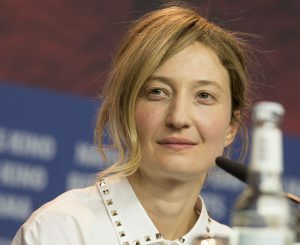 Berlinale film festival. 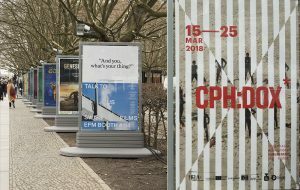 Berlin 18.02.2018. 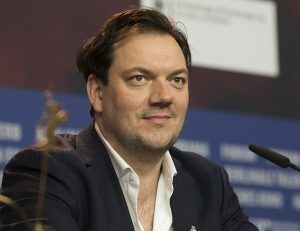 Robert Gwizdek (actor). “Three Days in Quberon” – film by Emily Atef. Photo call and press conference. 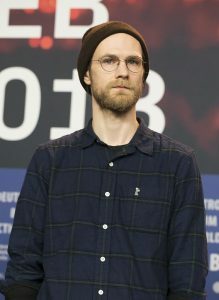 Berlinale Film Festival. Berlin, 19.02.2018. “Don’t Worry, He Won’t Get Far On Foot” «film by Gus Van Sant. Photo call. 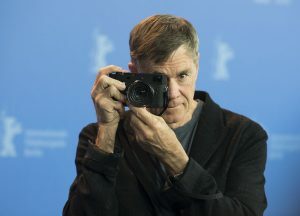 Berlinale Film Festival. 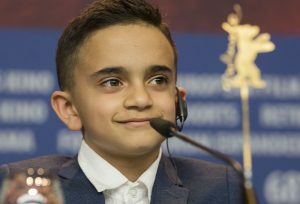 Berlin 20.02.2018. Udo Kier (actor, right). “Don’t Worry, He Won’t Get Far On Far” «film by Gus Van Sant. Photo call. 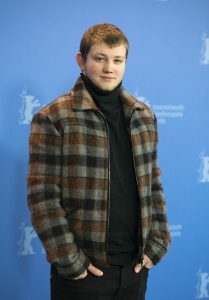 Berlinale Film Festival. Berlin 20.02.2018. 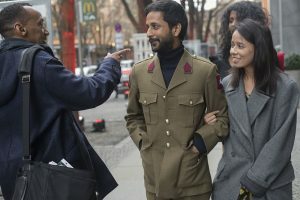 Berlinale participants from India. Berlin, 18.02.2018. Valeria Golino (actress). “Daughter of Mine”-film by Laura Bispuri. Photo call and press conference. Berlinale Film Festival. Berlin, 18.02.2018. 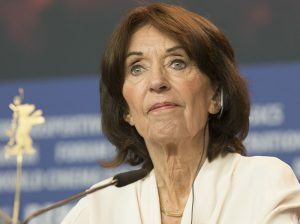 Alba Rohrwacher (actress). “Daughter of Mine”-film by Laura Bispuri. Photo call and press conference. Berlinale Film Festival. Berlin, 18.02.2018. Milan Csordas (actor). “Genesis”«film by Arpad Bogdan. Photo call and press conference. 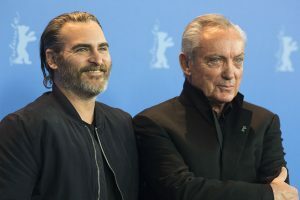 Berlinale Film Festival. Berlin, 18.02.2018. Lidia Danis (actress). “Genesis”«film by Arpad Bogdan. Photo call and press conference. Berlinale Film Festival. Berlin, 18.02.2018. Charly Huebner (actor). “Three Days in Quberon” – film by Emily Atef. Photo call and press conference. 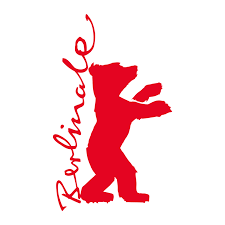 Berlinale Film Festival. Berlin, 19.02.2018. Separator image Posted in Cinema and tagged with Actors, berlin, Berlinale, celebs, cinema, Film Festival, filmmakers, filmmaking, thisberlinale18.